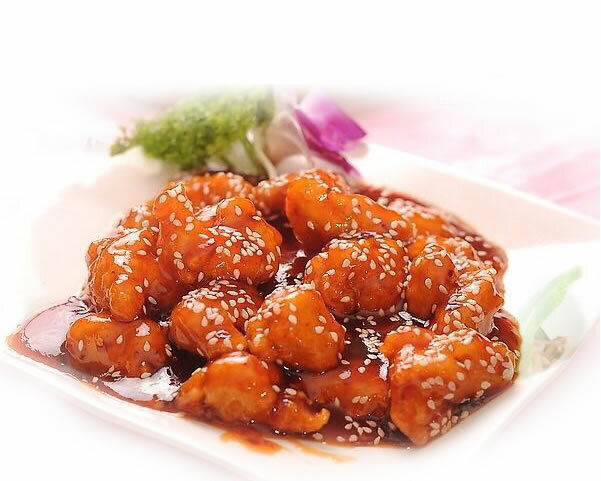 Located at 207 25th St, Virginia Beach, VA 23451, our restaurant offers a wide array of fine Chinese Food, such as Sesame Chicken, Pepper Steak and Moo Shu Pork. Try our delicious food and service today. Come in for an Chinese Lunch Special or during evenings for a delicious dinner.